This quote by Maya Angelou seems especially appropriate as we start off another new year. Personally I am excited for the plans in motion this year. In fact, I time wrapped. My brain has thought it was 2017 since early 2016. My only explanation is that good things are happening this year. If your reading this I am grateful for your presence. Feel free to connect with me on facebook. ? 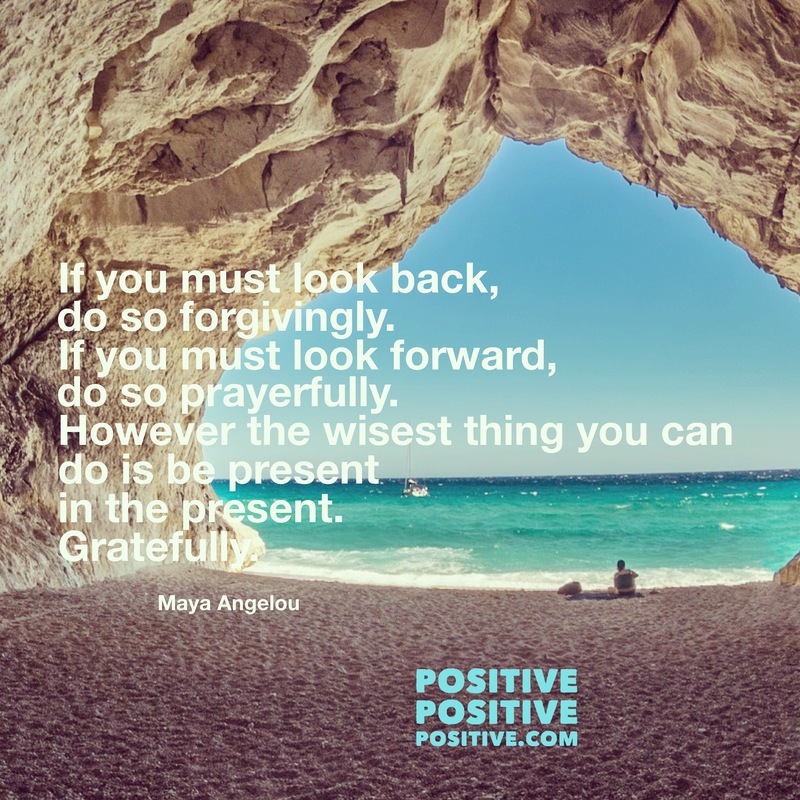 However the wisest thing you can do is be present in the present.